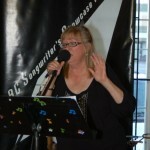 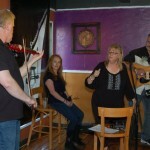 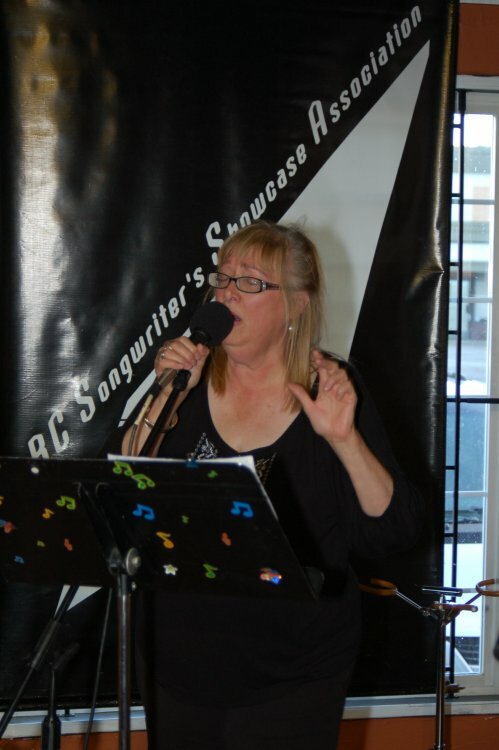 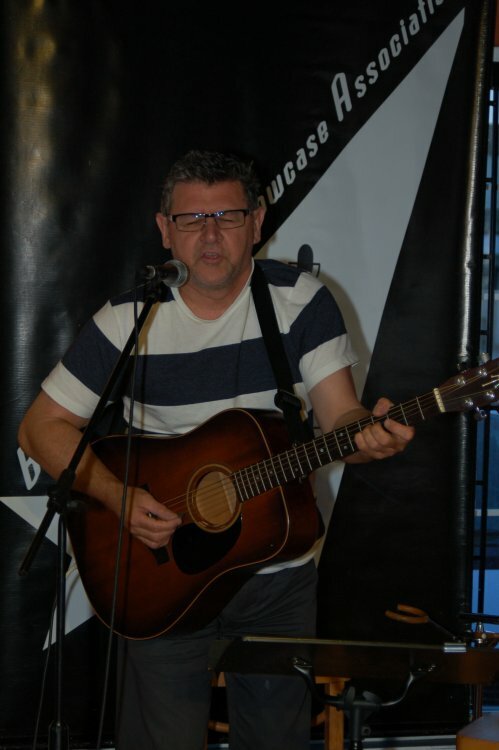 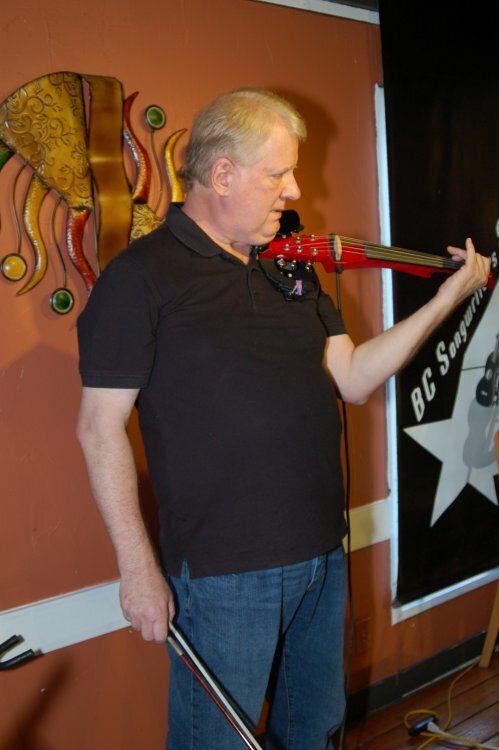 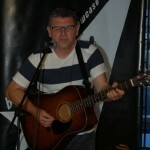 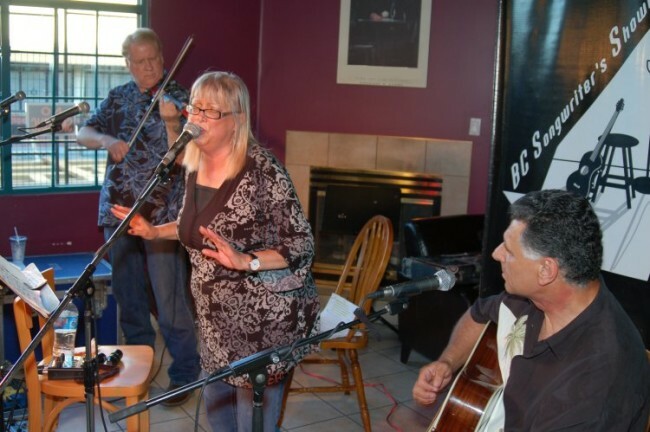 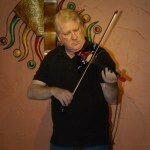 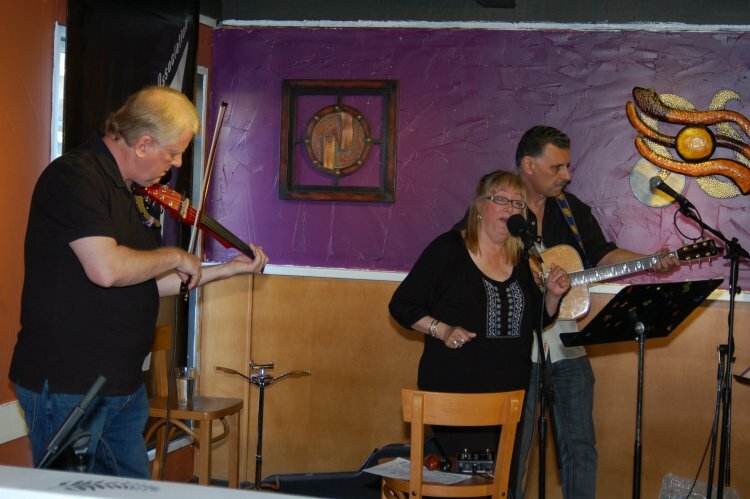 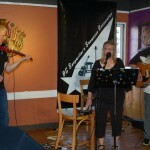 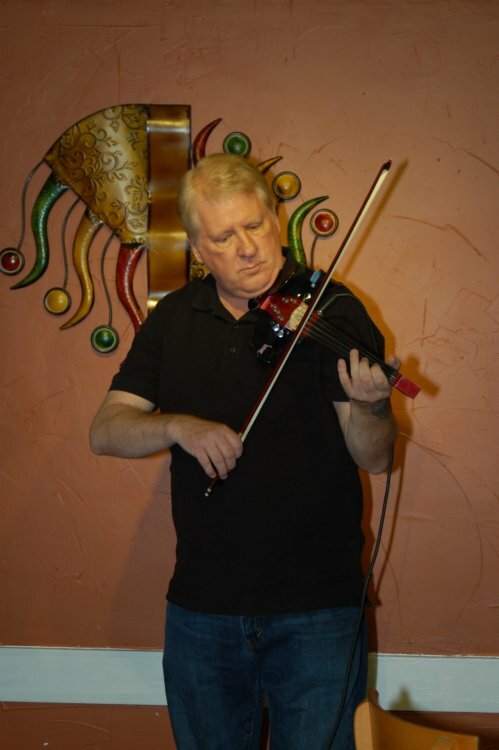 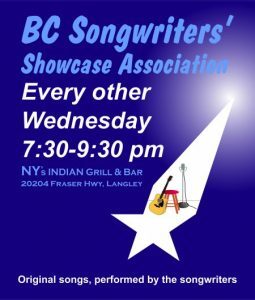 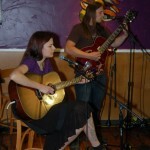 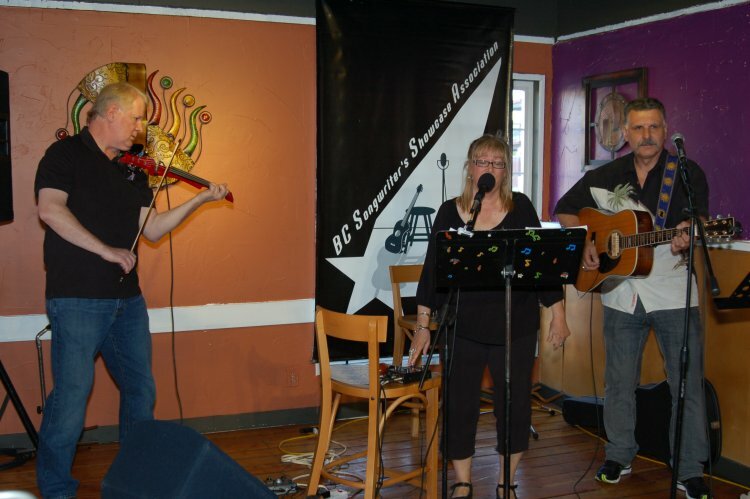 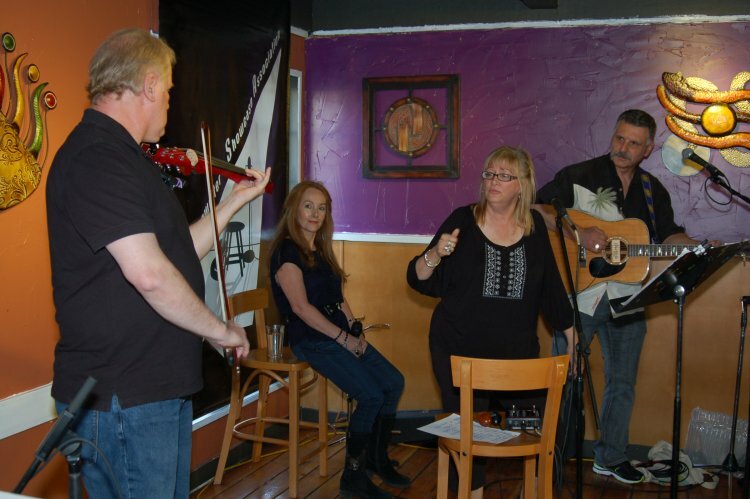 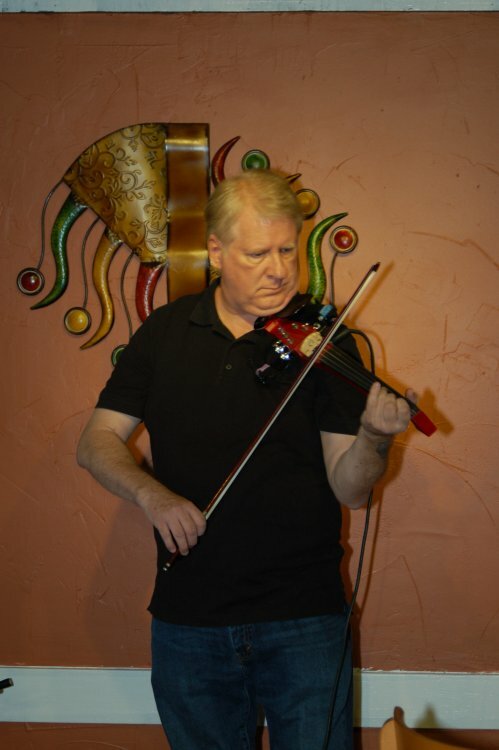 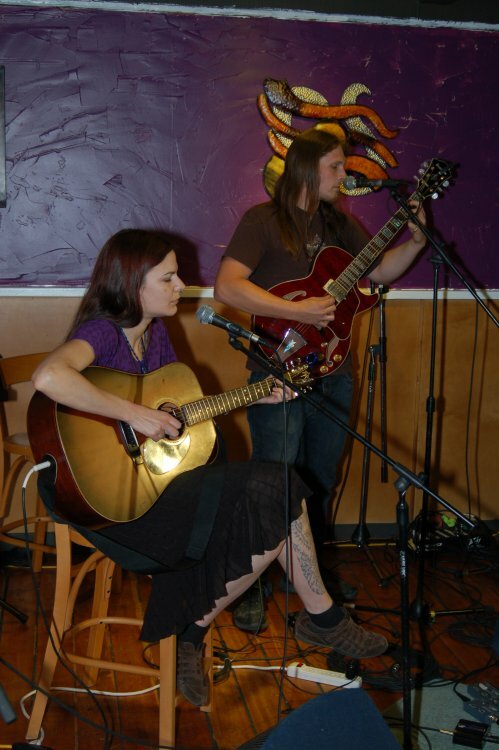 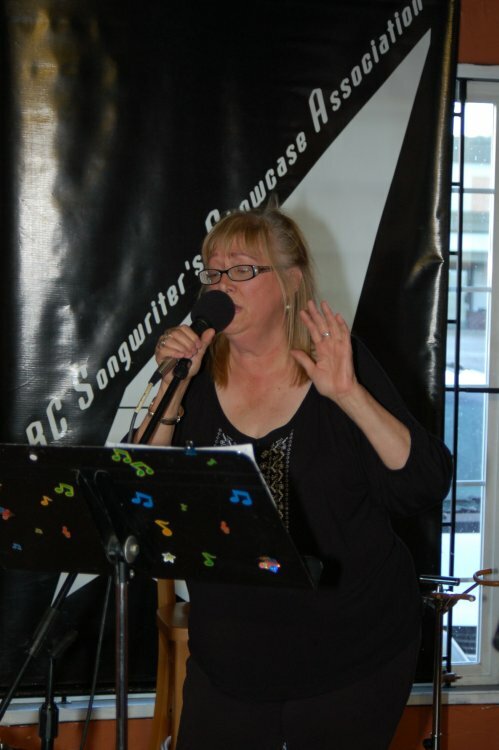 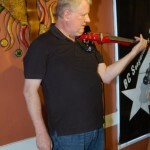 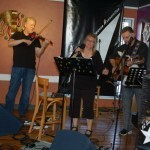 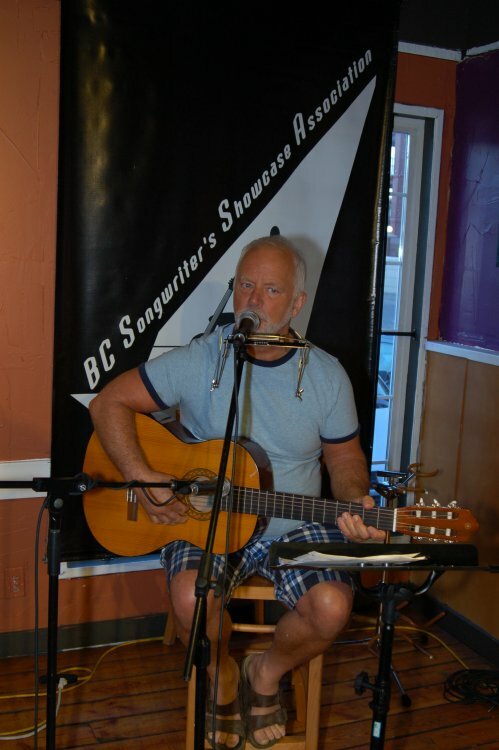 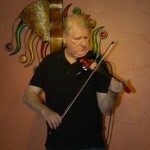 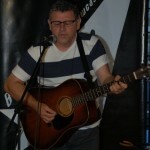 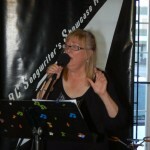 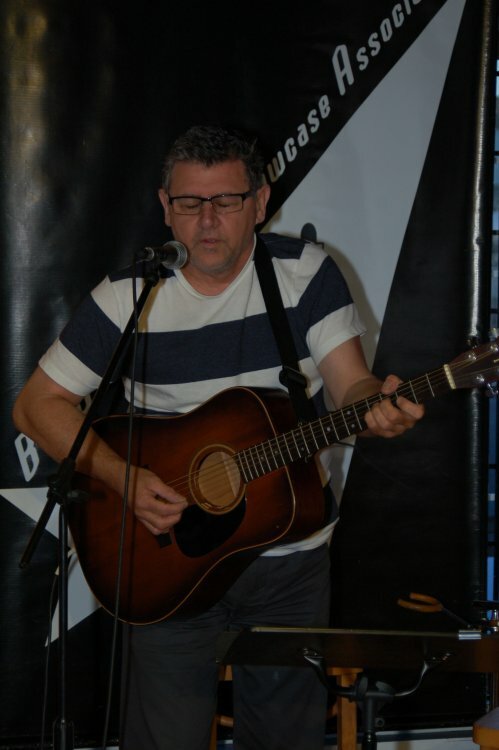 BC Songwriters’ Showcase – Wednesday, June 4th featured The Flying Ritas, featuring lead singer Susanne Tryphena, guitar player Dale Lot & violinist Rick Barker. 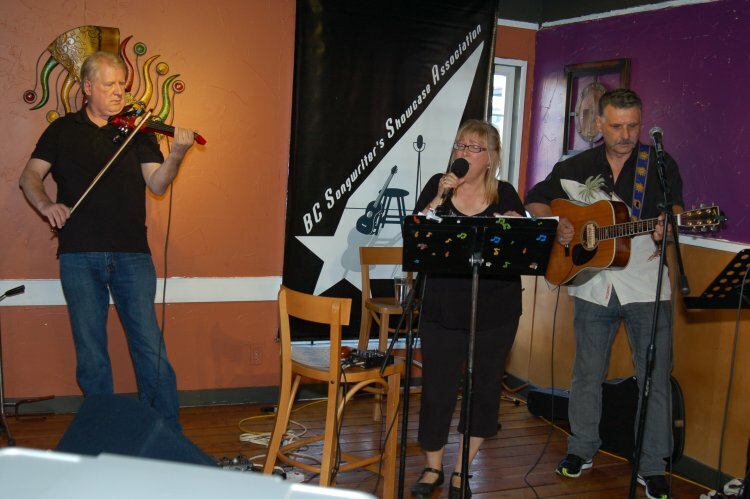 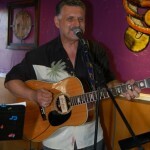 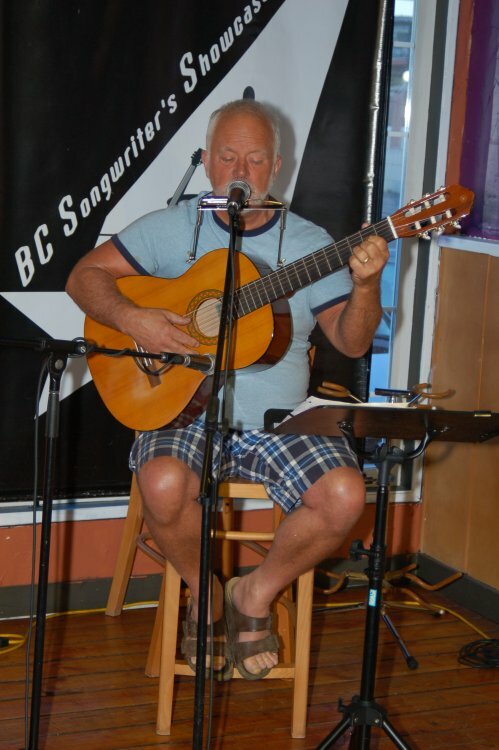 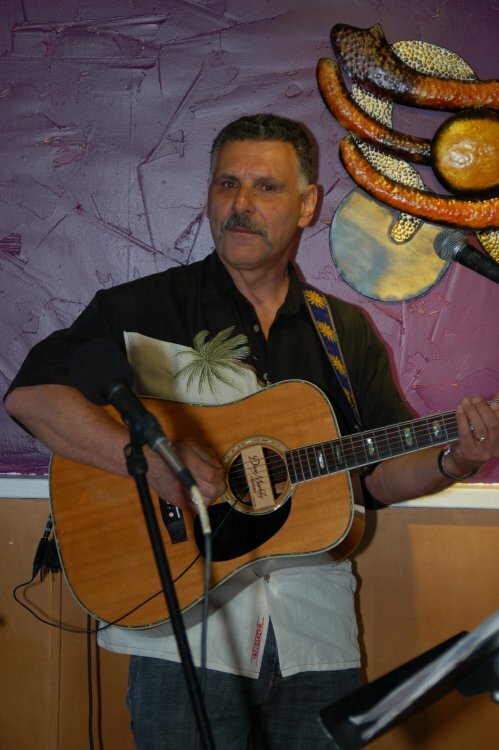 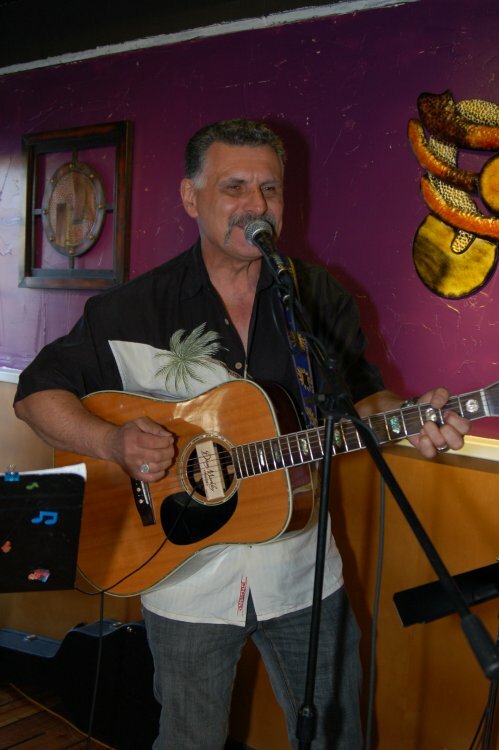 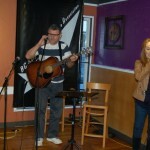 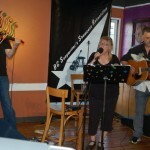 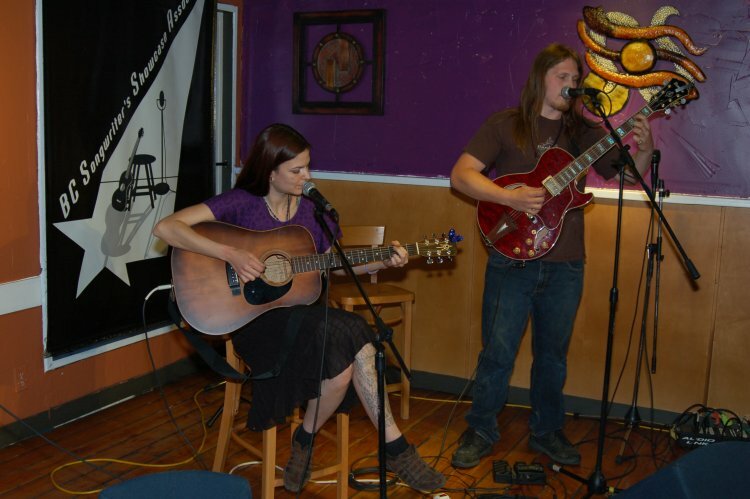 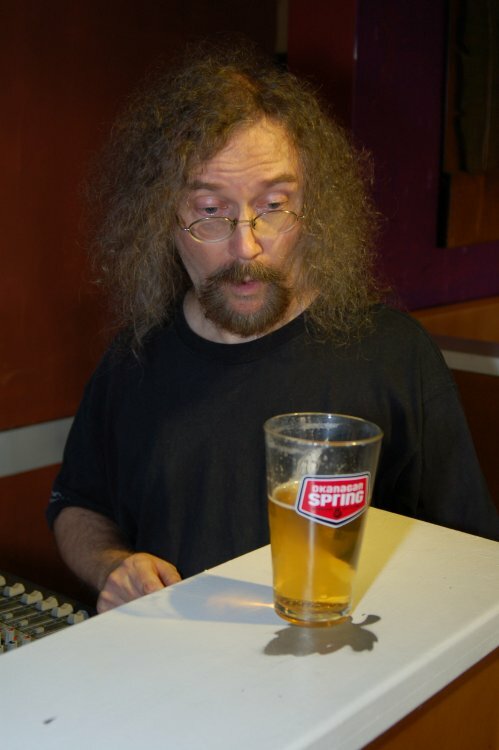 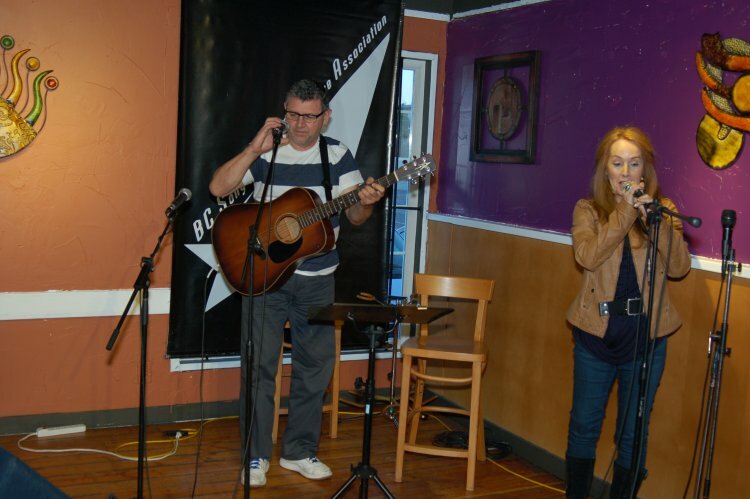 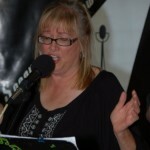 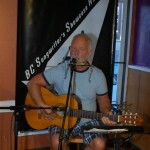 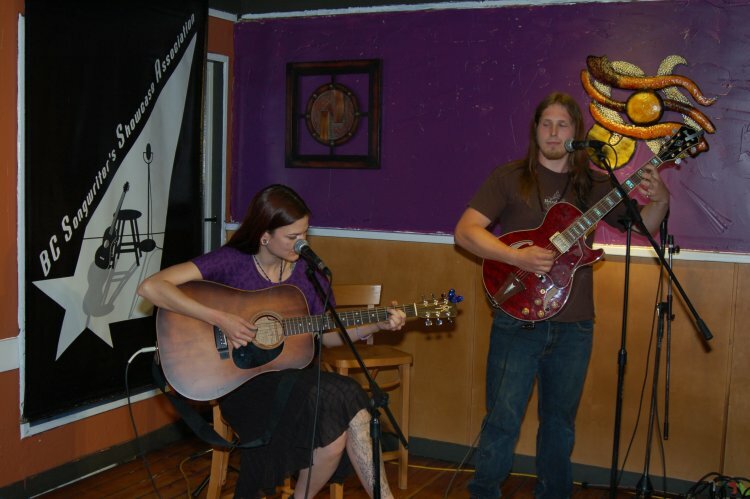 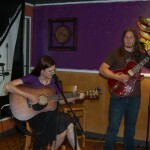 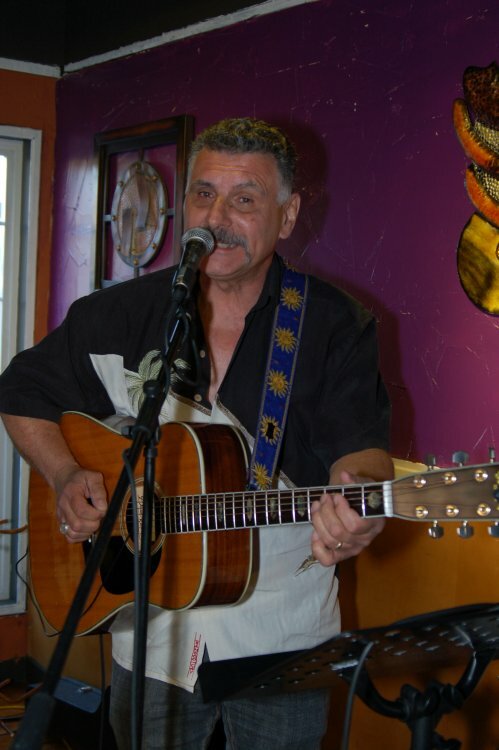 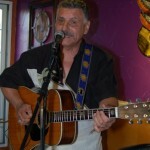 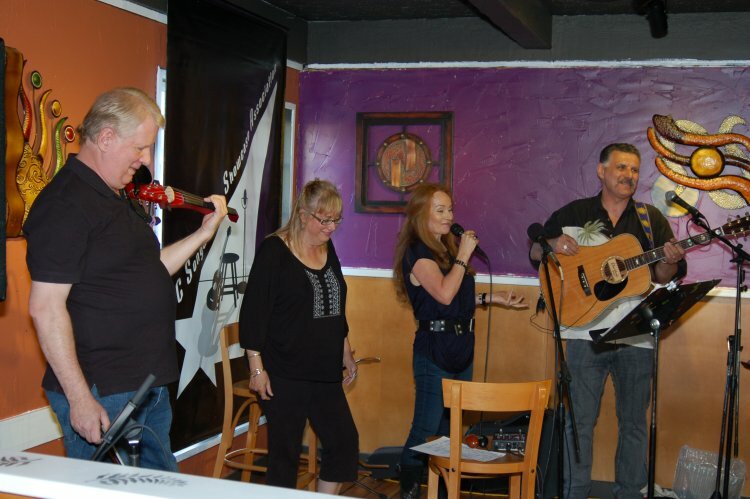 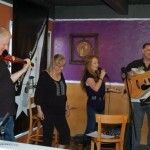 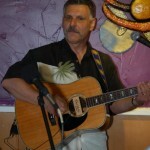 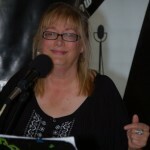 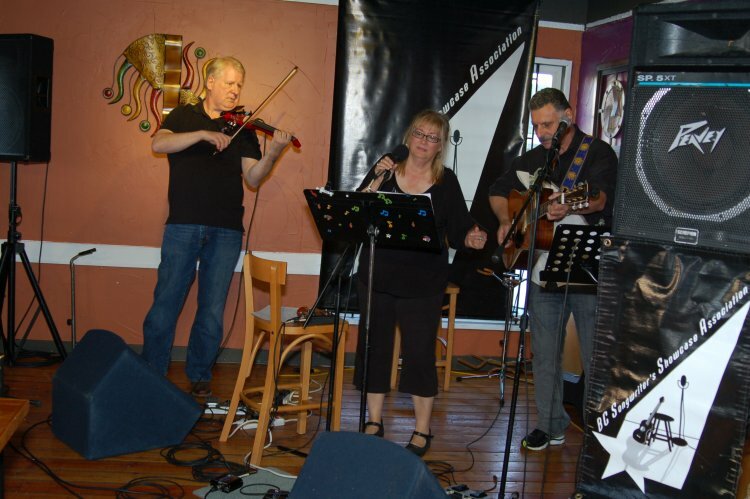 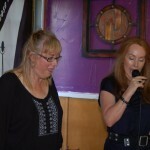 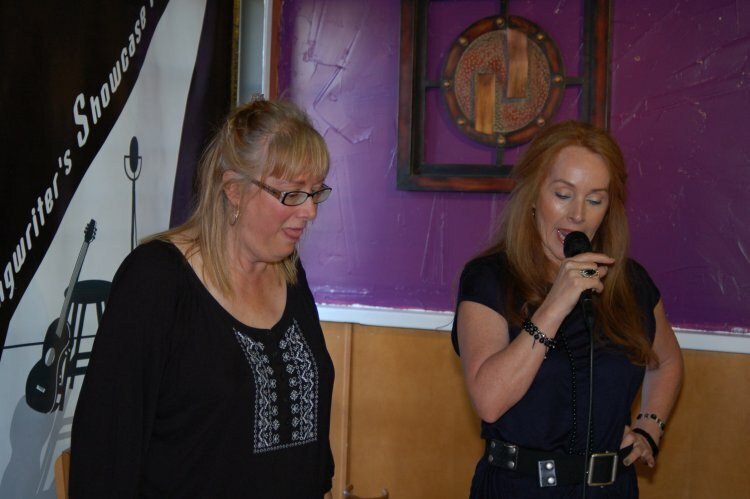 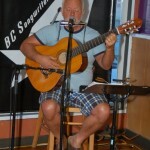 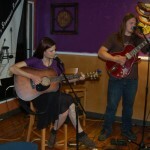 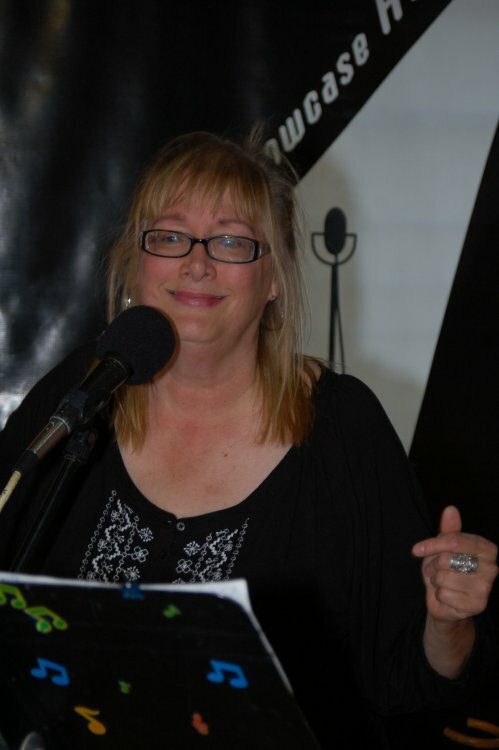 Open Mic followed, with Bruce Rudolph, Conrad Gregoire and Peace Of Earth (Sara Bean & Kevin Wellman) entertaining the crowd at the NY Grill & Bistro – 20204 Fraser Hwy, Langley. 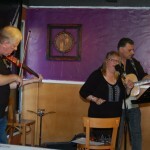 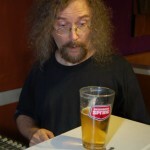 A great evening was had by all !